A recent article in the Syracuse Post-Standard encourages SU students to make their school a better place for free speech. 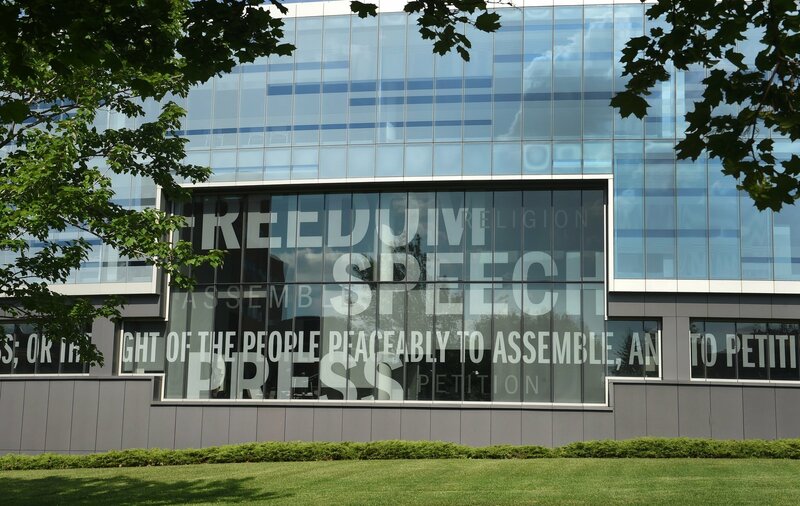 The article discusses how SU, despite having one of the nation’s best journalism programs and the text of the First Amendment emblazoned on its buildings, fails to live up to its promise to fully protect student free speech rights. This is due to the university’s maintenance of numerous speech codes and history of stifling the expressive freedoms of its orange-clad student body. The article closes with a call for SU students to urge the administration to reform these restrictive policies. SU students and others with a stake in free speech on campus should check out the piece.